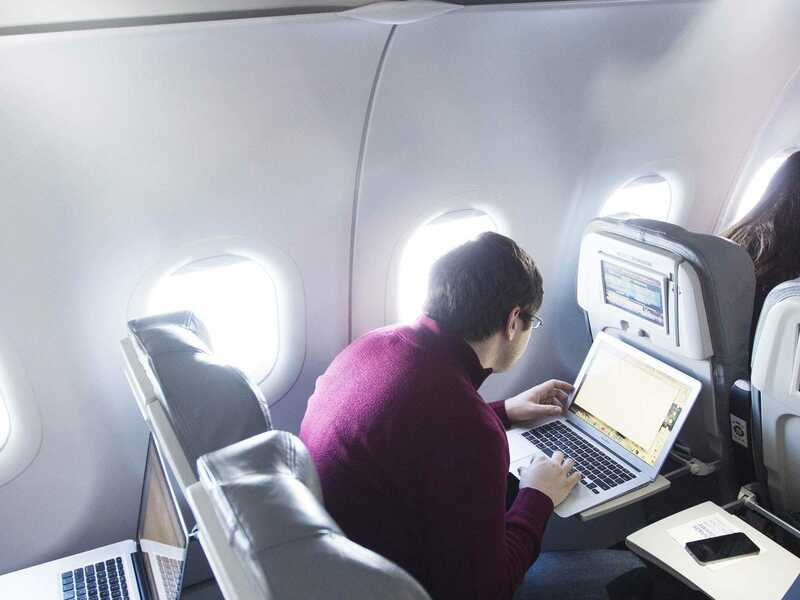 Want to use an international flight to Singapore to catch up on your email? Better think twice. The WiFi overage charges on Singapore Airlines might cost you as much or more than the flight itself. So discovered Jeremy Gutsche, founder of online trend site, TrendHunter.com who was charged a jaw-dropping $US1,171.46 for using 30MB of data on flight to Singapore, he says. He thought he was signing up for a $US30 WiFi package. He used it to look at a total of 155 pages, he says, mostly email. At one point, I spent about an hour uploading one 4mb powerpoint doc. That doc probably cost me $US100 to upload, so I hope my team liked it. I actually even emailed them a warning that my upload was taking a while. That email probably cost me $US10. And yes, the pricing per mb was disclosed on sign-up, but I bought the $US30 package, slept through most the flight, and really didn’t think I’d end up a thousand bucks past the limit. Not a very happy landing.